Apart from one special limited edition commemorative issue for King George VI’s coronation in 1937, no Sovereigns had been struck since 1932. In 1953, Sovereigns were produced for Queen Elizabeth II for the Coronation Sets but they were for national collections, not collectors. Then in 1957, worldwide demand for the coins became so great that The Royal Mint resumed production of bullion gold Sovereigns for circulation. Not only would this satisfy demand, it would also blunt the premium that was making it so lucrative to counterfeit the coins. These early ‘restoration’ Sovereigns of Queen Elizabeth II’s reign feature Mary Gillick’s portrait of the young Queen on the obverse, engraved especially for her new coinage. The portrait design was changed in 1968 prior to Decimalisation in 1971, to a portrait by Arnold Machin. This portrait still features on postage stamps all these years later. Queen Elizabeth II’s reign has been a time of change for the Sovereign. A new market has emerged – the collector’s market. In 1979, The Royal Mint produced the first proof version of the Sovereign of her reign. This higher grade version was limited to just 12,500 pieces and proved very popular with collectors. With a newfound interest from collectors, it is not surprising that we have seen more design variations of the Sovereign than ever before. 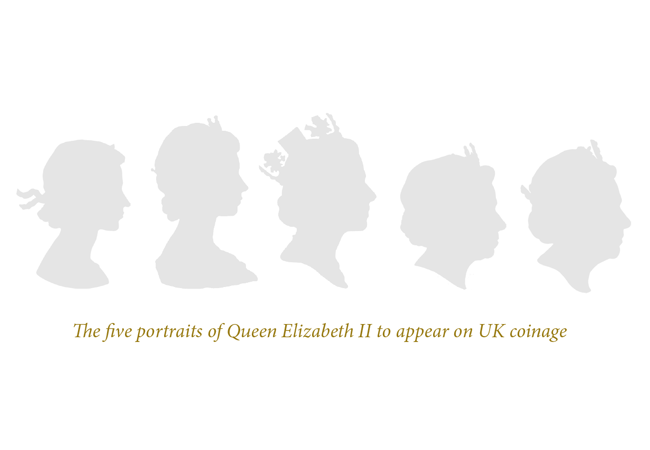 A third portrait design by Raphael Maklouf was used from 1985 to 1997 and a fourth by Ian Rank-Broadley FRBS replaced this until 2015 when Her Majesty’s portrait was updated by The Royal Mint engraver, Jody Clark. We have also seen the introduction of commemorative one-year-only designs, which started in 1989 with the issue of a special 500th anniversary Sovereign, featuring a design similar to the first Sovereign in 1489. These special commemorative designs have become more and more popular. Since then, there have been one-year-only designs for the Queen’s Golden Jubilee in 2002, the modern St. George and the Dragon in 2005, the Diamond Jubilee in 2012 and the Queen’s 90th birthday in 2016. 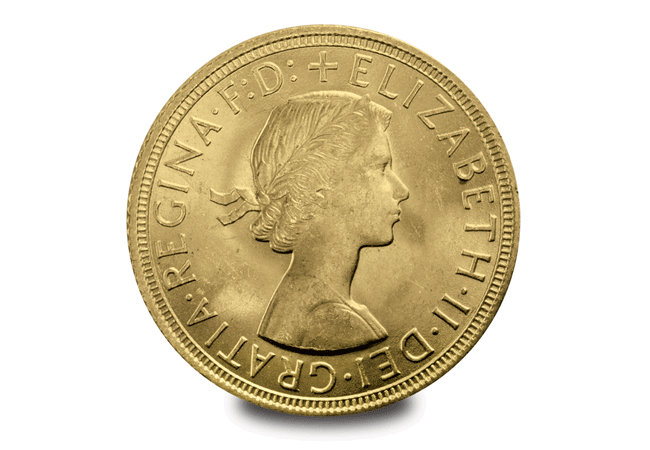 These limited editions have seen a surge in Sovereign collecting, cementing its position as the UK’s premier gold coin. It’s universal appeal shows no sign of slowing. In recent financial crises, people all over the world clamoured for Gold Sovereigns.